Don’t forget that Quimbee tutorials are now available to ALL Yale Law students! Quimbee provides tutorials in many subjects, including contracts, property, torts, administrative law, criminal procedural, and evidence, to name a few. Quimbee video tutorials are short and interactive and can complement your class or exam prep. These materials are designed to supplement the Law Library’s current study guide collection. To access Quimbee, visit https://www.quimbee.com/users/organization_sign_up and follow the instructions to create an account using your law school email address. You can also download the Quimbee App to your smart phone from the Apple App Store or Google Play store. 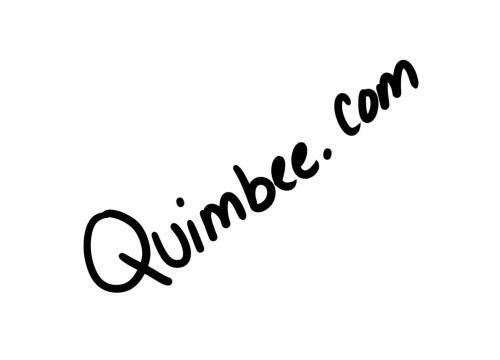 If you have any questions about Quimbee, please don’t hesitate to reach out to a librarian.